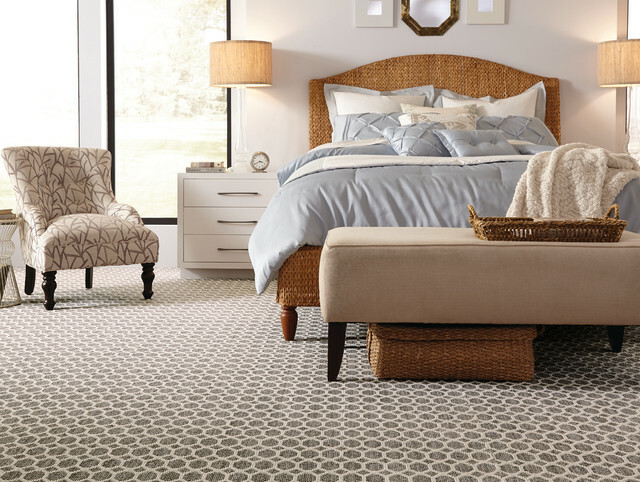 Need some design inspiration? 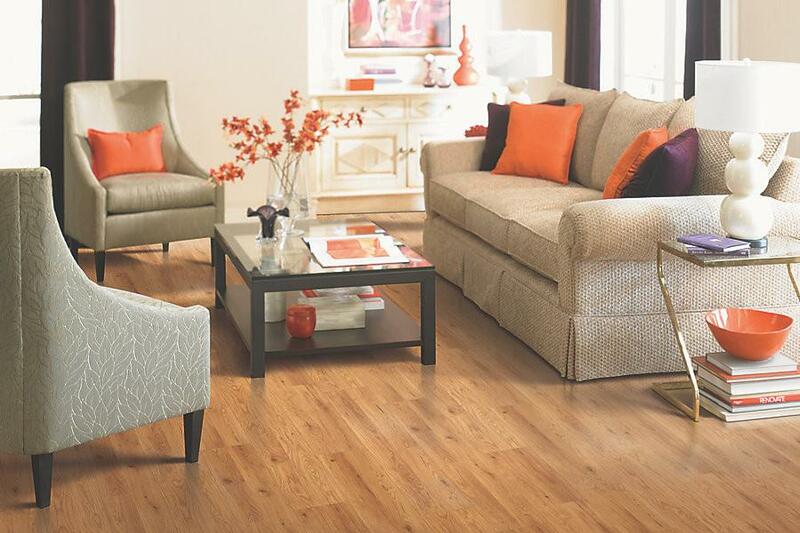 Our galleries are filled with elegant ideas you can bring right to your home. 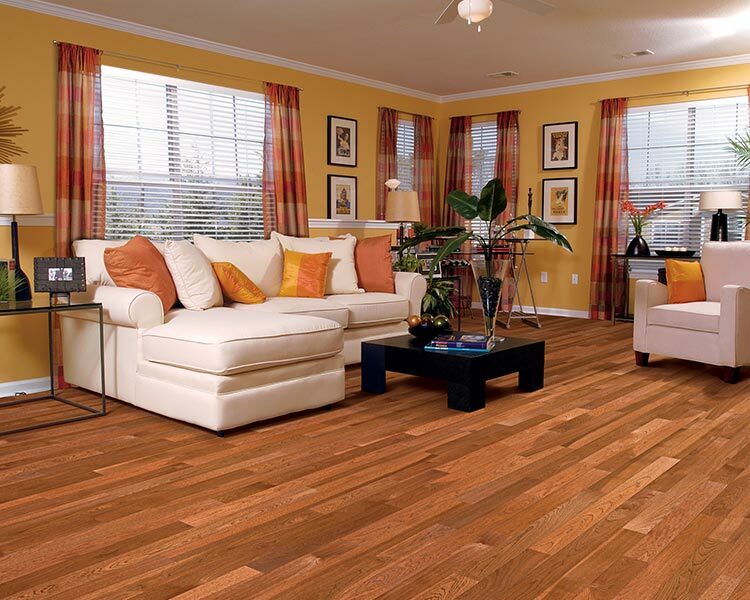 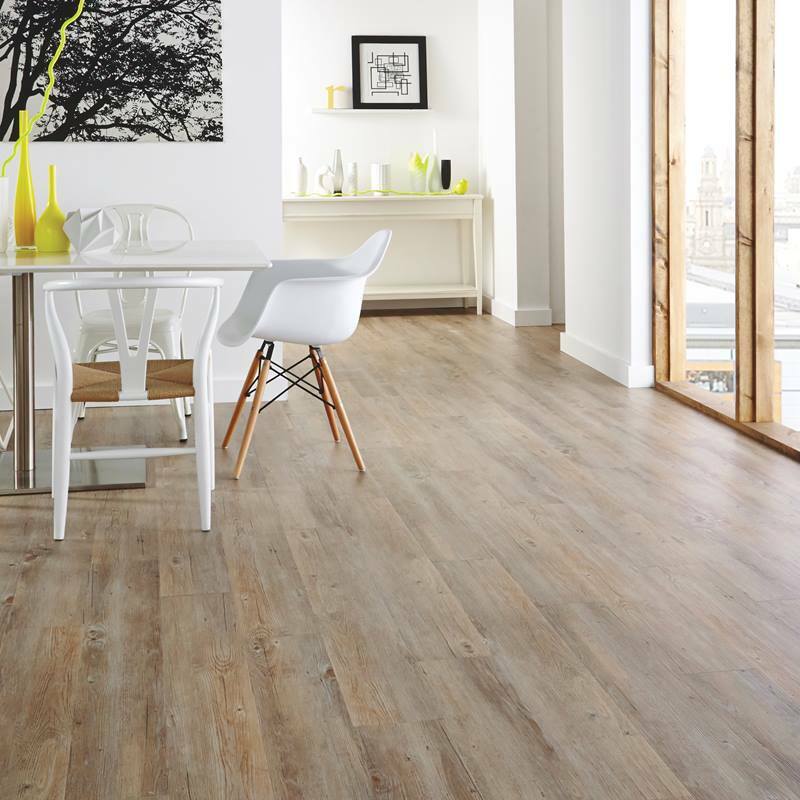 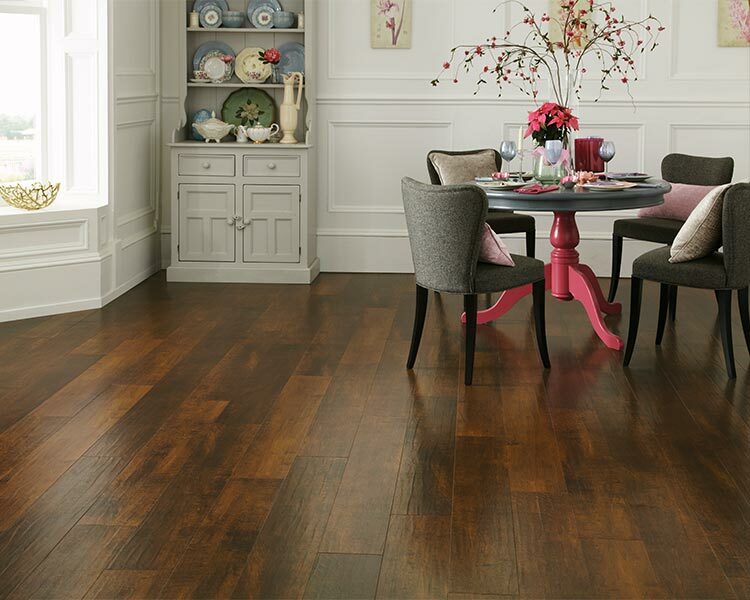 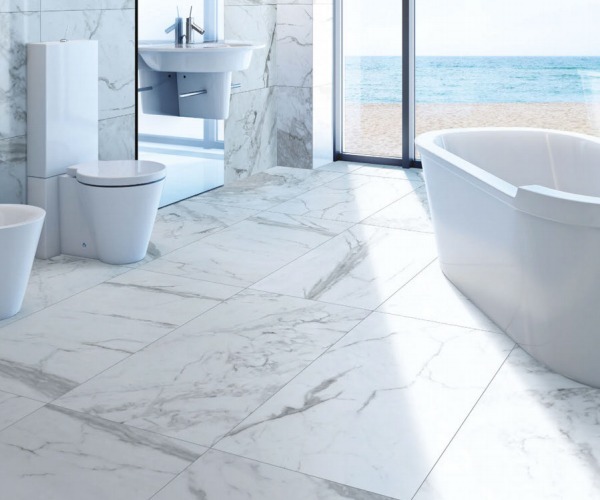 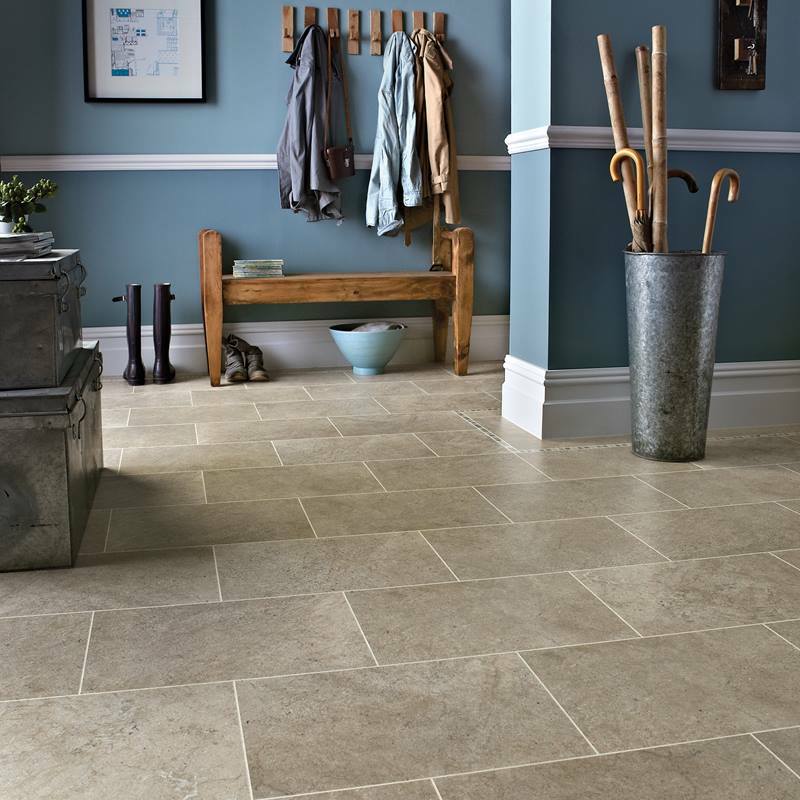 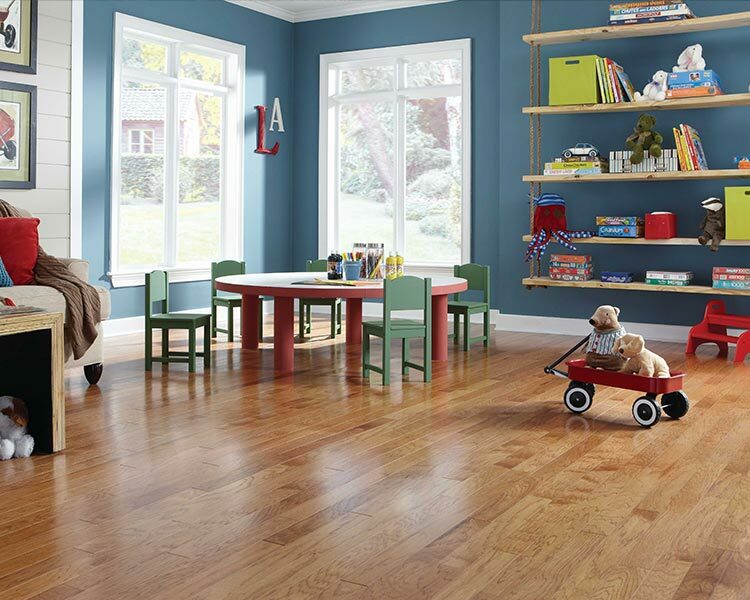 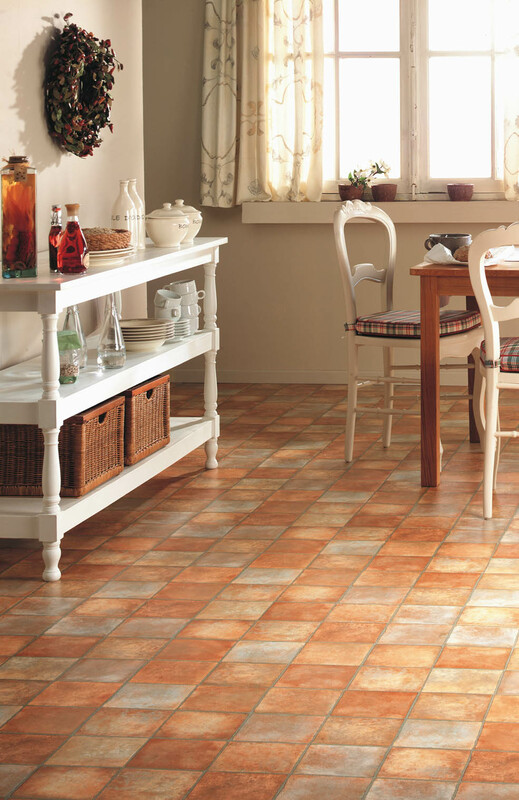 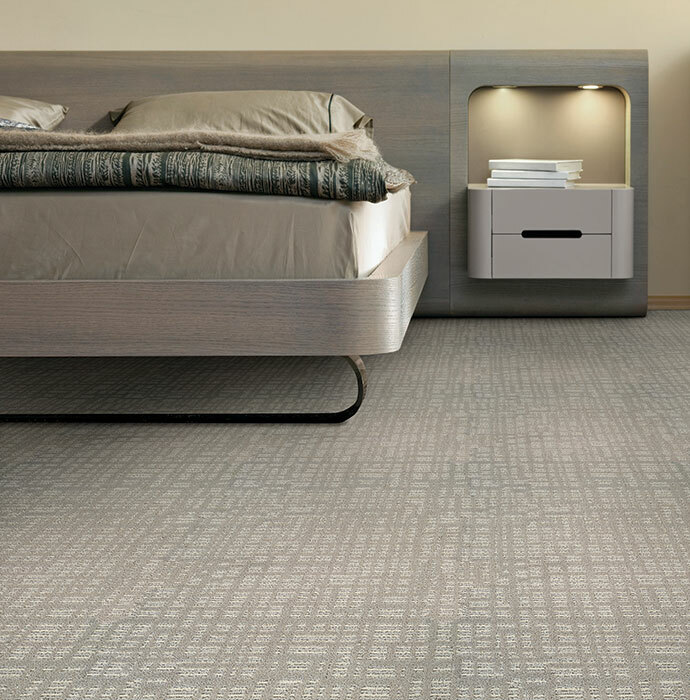 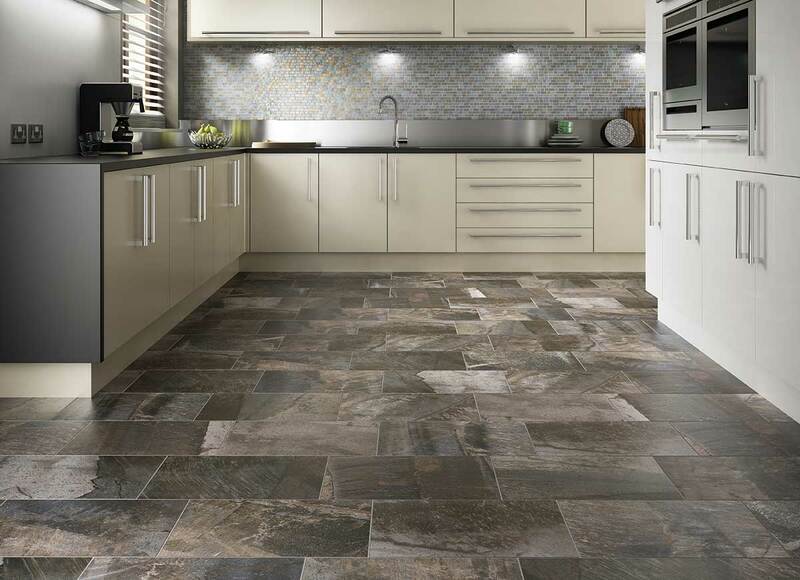 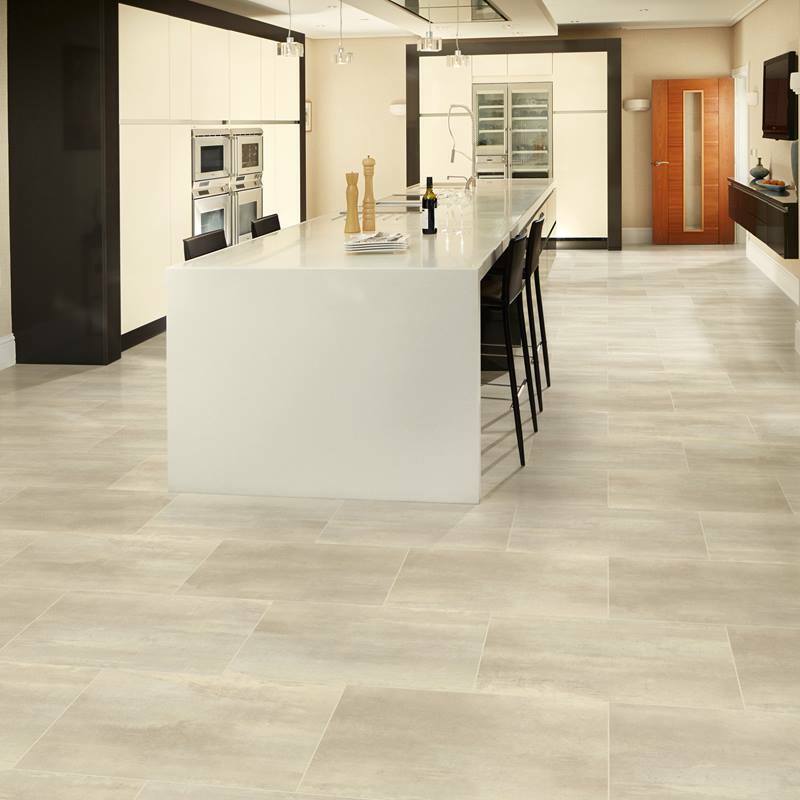 Browse by the room or floor surface and discover endless possibilities.